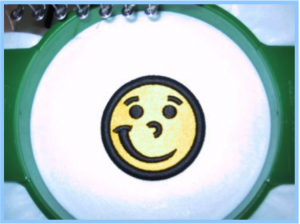 What is an Applique Embroidery Design? 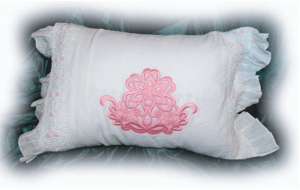 Appliqué are embroidery designs that have smaller pieces of fabric attached & sewn within them. 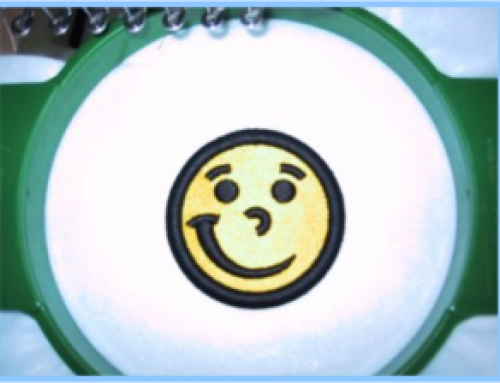 What Are the Benefits of Sewing an Applique Design? In short: Appliqué designs are easily customised & take less time to sew out! 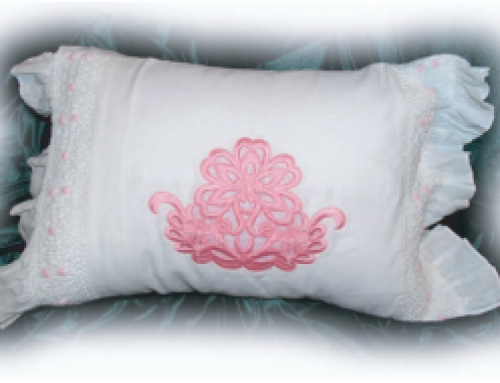 Applique designs are rather popular as they allow the embroiderer a great deal of customisation within a given project by allowing them to personally select the fabric type & pattern. This is a bonus as from my own experience younger children love applique given the unique feel of different fabric types. In terms of digitizing, creating applique is a great way to reduce the stitch count in a design & still produce beautiful visual effects. Using an applique technique allows you to replace large fill areas with a simple sheet of fabric instead. 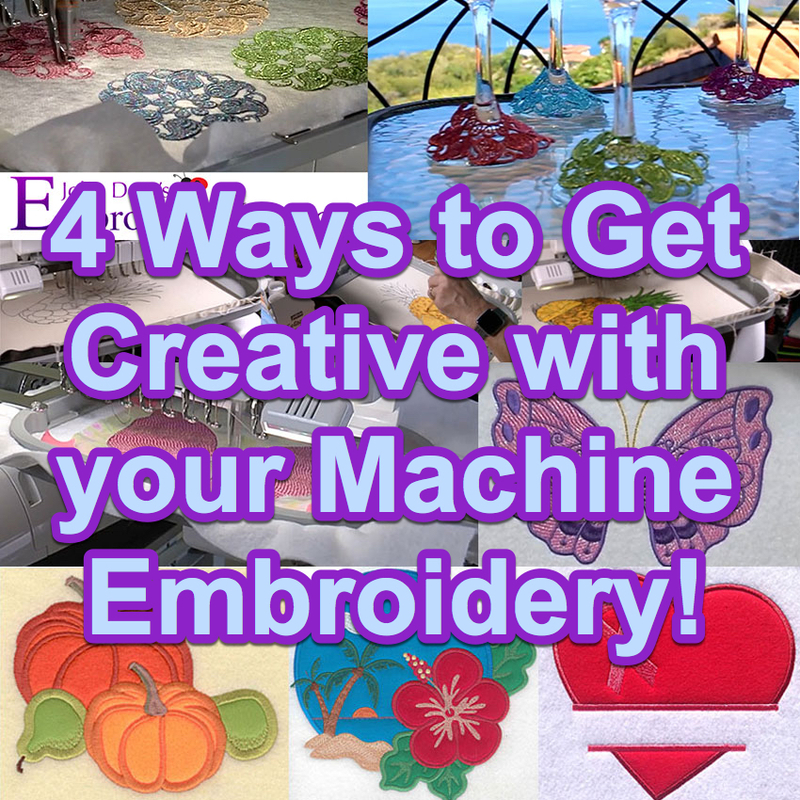 This means less run time on your machine without sacrificing the look of a design! Step 1. Start sewing the design as you normally would. 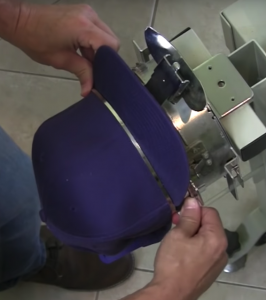 After the machine sews the outline/marking stitch be sure to stop the machine. Step 2. Place the material over the outline stitch. Make sure the square is big enough to completely cover the stitch. As an option you can use light spray adhesive to hold the material down or use various stabilizers available specifically for applique placement. 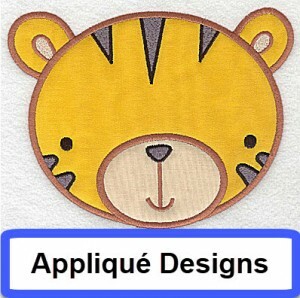 Please note that some applique designs might come with SVG files that can be used on various cutting machines to pre-cut applique shapes automatically. 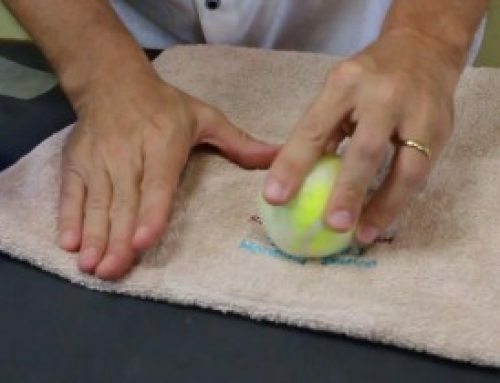 This makes fabric placement fast, easy and perfect! Step 3. Start the machine. The tack-down stitch will now sew on top of the applique securing it to the garment. You can see in the picture below what the design will look like when the tack-stitch is completed. Step 4. The next step is to completely cut around the tackdown stitch. We recommend applique scissors. Applique scissors prevent you from cutting through the garment by accident… Our personal favorites are a 6” double edge curve. Step 5. 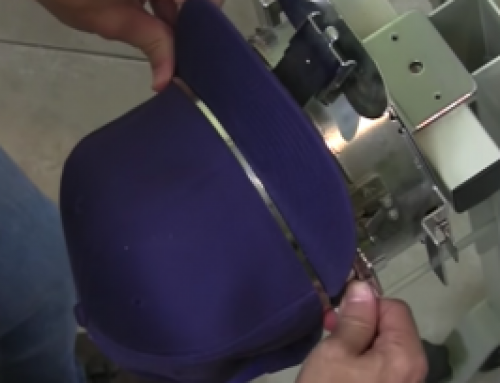 After you are finished cutting the design out start the machine. The design will continue to sew and you are done with the applique portion of the design. 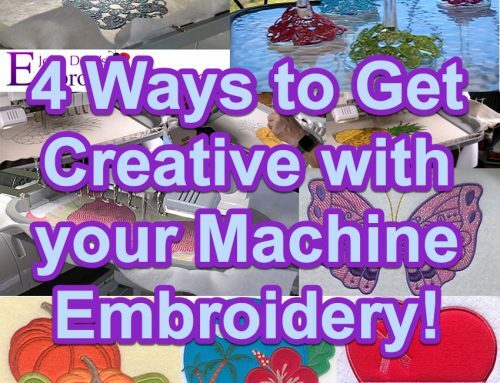 Hopefully this has helped you better understand a bit more about applique embroidery designs. If you’d like to try creating one for yourself, head on over to our Ultimate Stash website & create an account! By creating an account on our Ultimate stash site, you’ll receive 1 FREE embroidery design of your choice from over 25,000 designs. Enjoy! If you enjoyed this article or have any questions about stitching out applique, please feel free to leave a comment below! Wonderful! I have learned many newer things through your writing. thanks a lot for sharing this.